STEVE Smith is rich. Filthy rich. 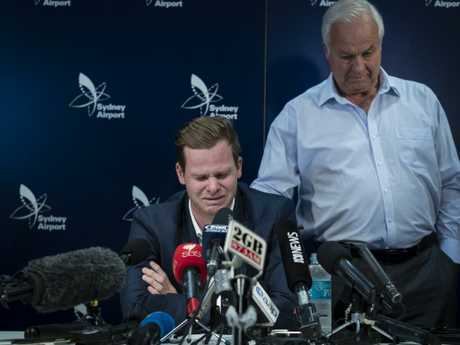 In a year when he was stripped of the Australian Test captaincy and banned for 12 months for his role in the Cape Town ball-tampering scandal, Smith's personal fortune has exploded. Smith's ball-tampering ban sparked fears about the severe impact his cricket exile would have on his personal wealth after his $2.4 million IPL contract with the Rajasthan Royals was torn up in March. However, the 29-year-old has turned his year of scandal into a year of remarkable wealth, according to The Australian Financial Review's 2018 Young Rich List. The star batsman has amassed a personal wealth of $27 million, according to the annual list, propelling him into the top 100 of the AFR Young Rich List for the first time. 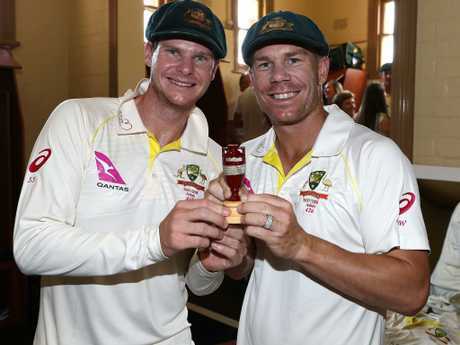 Smith is reportedly the 95th richest Australian under the age of 40 - and would have been much higher if the ball-tampering scandal had not cost him up to $10 million in playing contracts and endorsements. The publication reports fellow banned cricketer David Warner may also have squeezed onto the list if not for the ball-tampering saga. 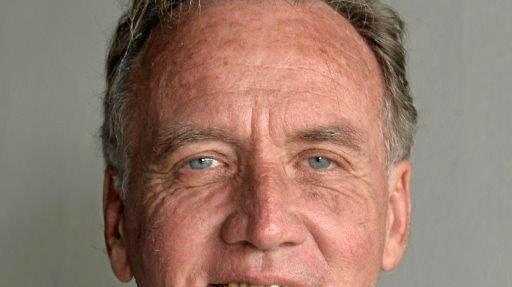 He has an estimated personal fortune of $17 million. Many of Smith's sponsors stuck with the former No.1 ranked batsman on the planet - but his fleet of corporate partners was not the reason he cracked the list for the first time. Fairfax Media reports the Alfords Point local has amassed a mighty property portfolio of six investment properties in Sydney, including one in Coogee, in the eastern suburbs, and another in Marrickville, in the inner west. Smith also has a 10 per cent stake in online furniture company Koala, which he invested in from its start-up phase. 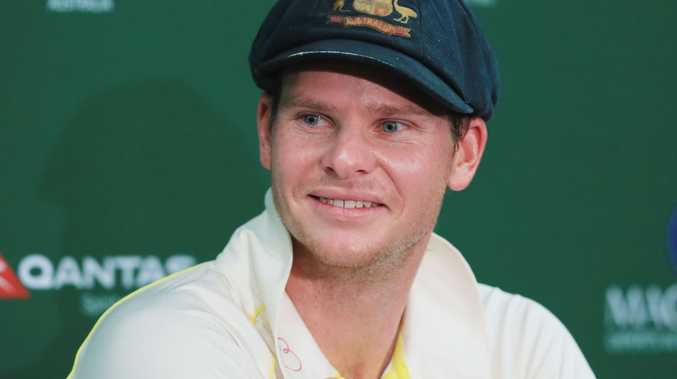 Smith came in at No.17 in the AFR's top 50 sports earners last year with a haul of $3.39 million. Despite his year in exile, Smith is expected to climb significantly up that list when the 2018 edition is announced, because of the recent valuations of his investment portfolio. He was one of nine athletes to feature on the 2018 Young Rich List, which was led by Sydney Kings star Andrew Bogut. The former NBA No.1 draft pick is considered the wealthiest Aussie athlete, coming in at No. 30 overall on the 2018 list. The AFR estimated Bogut to be worth a staggering $77 million last year after 13 years in the NBA. Golfer Adam Scott, who was the wealthiest Aussie athlete on last year's list, dropped to No. 33 overall on this year's edition. Harry Kewell (No.48), golfer Jason Day (No.53), Socceroos great Harry Kewell (No.48), Socceroos legend Tim Cahill (No.63), motocross star Chad Reed (No.69), Formula 1 driver Daniel Ricciardo (No.71) and sailor James Spithill also featured on the list. It is the first year Ricciardo has made the top 100, despite regularly featuring as one of the highest-earning Aussie athletes. He reportedly earned $10.41 million in 2017 and is now worth a staggering $34 million. He is expected to continue to climb the Aussie rich list next year after reports valued his two-year Renault contract, beginning in 2019, at $70 million - one of the richest contracts in the sport. Aussie NBA star Ben Simmons was surprisingly unable to crack the list, despite taking out the NBA's rookie of the year award for the 2017-18 season.